Full exemption from IGST has been provided on passenger baggage. However, basic customs duty shall be leviable at the rate of 35% and education cess as applicable on the value which is in excess of the duty free allowances provided under the Baggage Rules, 2016. 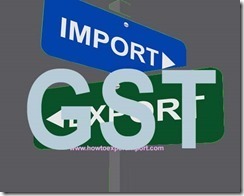 Any GST attracted on purchase of Melons? What is the rate of GST on purchase or sale of Melon seeds? Any GST attracted on sale of Almonds?